Greener, smarter, more sustainable – few festivals live up to the GO Group motto like Norway’s most popular event, Øyafestivalen. 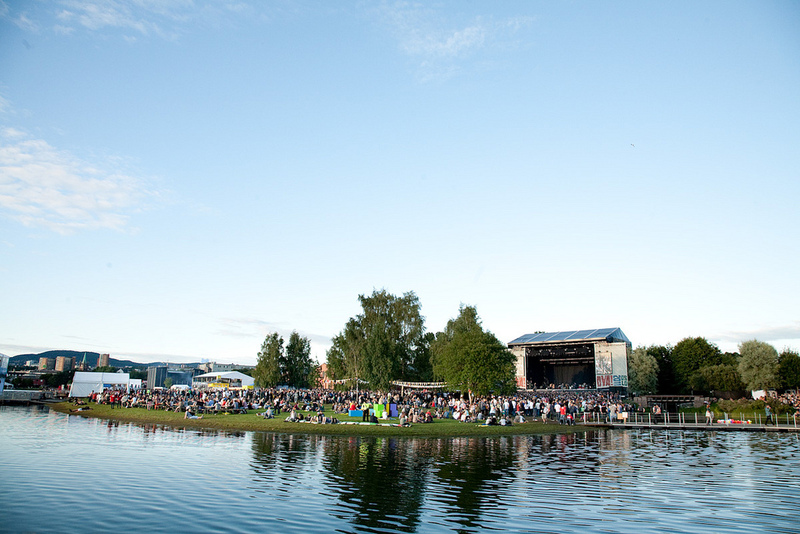 For years now the festival in the heart of the Norwegian capital is the spearhead of the “green events movement” in Europe and in so many cases a great example for good practice and smart solutions. Last winter GO Group decided to go “practical” this summer and so we are happy to announce a new workshop format that shows how it’s done live and onsite. Day 2: Climate communication and behavioral change – how can events impact their audience’s attitudes and actions towards a more sustainable lifestyle? Main topic: Green initiatives at the Øya Festival / Live Examples & Best Practise incl. plus a Tour at Mathallen – a new food court in Oslo which gathers unique food experiences and which also has focused on smart energy solutions using geothermal energy and supplying nearby buildings with heat and hot water. There is an offer for the Comfort Hotel Xpress Oslo, Møllergata 26, 0179 Oslo, Norway . It’s valid for 7 to 11 August. Single room price ber night: 740 NOK = appr. 100€ (incl VAT, breakfast, WiFi). Pls contact us for booking procedure info.